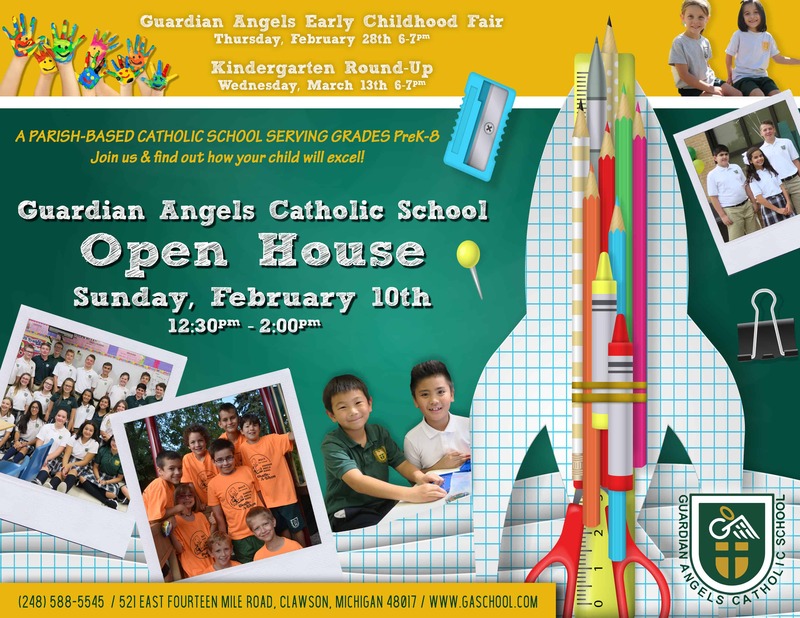 Please join our Guardian Angels Family as we hold our annual Open House for the 2019-2020 school year! Please share the good news of GA with everyone you know! Join Us for Our Early Childhood Fair! 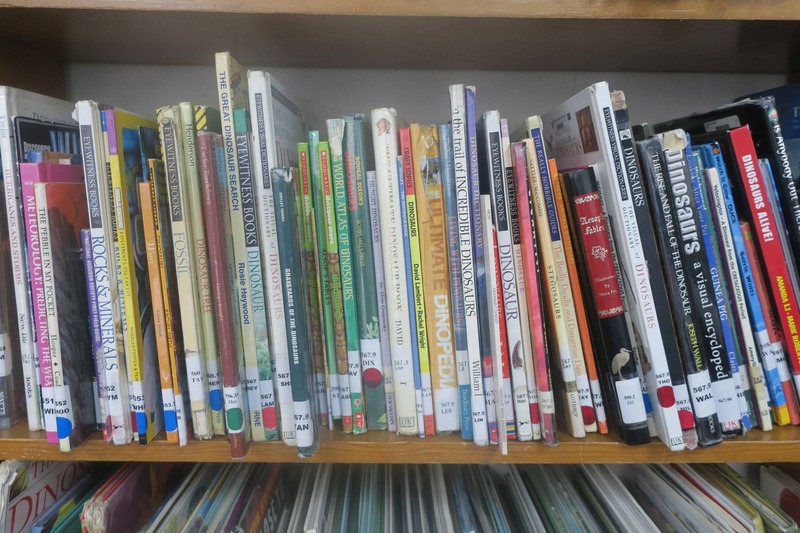 "The Mission of Guardian Angels Catholic School is to proclaim Jesus Christ through sacraments and prayer by teaching Christ-centered values while encouraging academic excellence and social justice within our Catholic community." 521 East Fourteen Mile Rd.